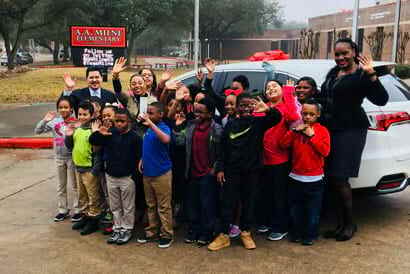 We are proud of our partnership with Houston Independent School District’s Teacher of the Month program. 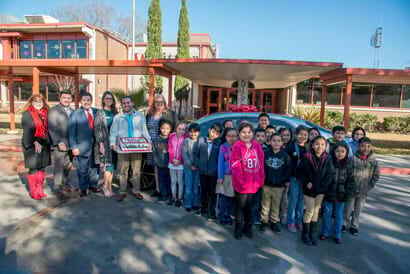 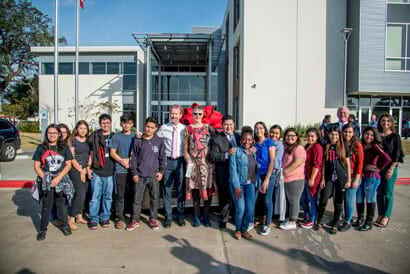 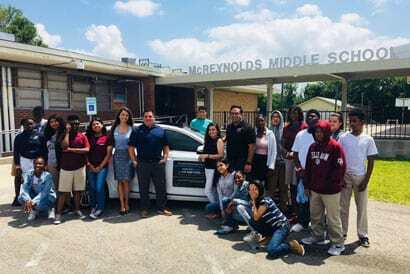 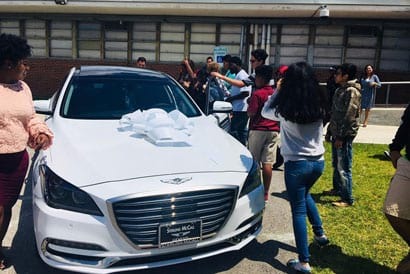 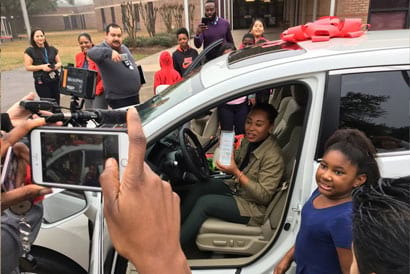 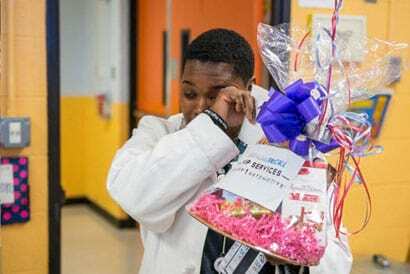 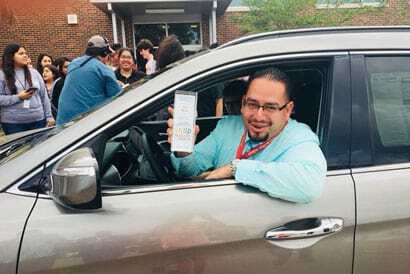 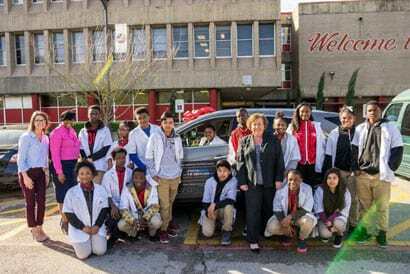 Since November 2017, Group 1 Automotive and Sterling McCall VIP Services partner to provide HISD’s monthly winner with a new vehicle for the entire month: a small token of appreciation for furthering education both in and out of the classroom. 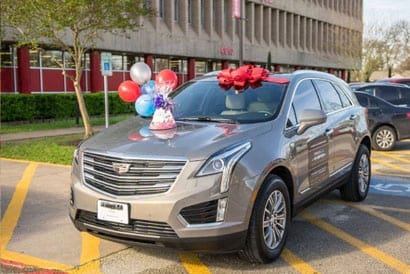 As of this writing, we have celebrated the accolades of seven Houston-area teachers, and we thank our dealerships for contributing a vehicle each month: Sterling McCall Lexus, Sterling McCall Acura, Sterling McCall Toyota, David Taylor Cadillac, Sterling McCall Hyundai, Sterling McCall Ford and Advantage BMW Midtown.